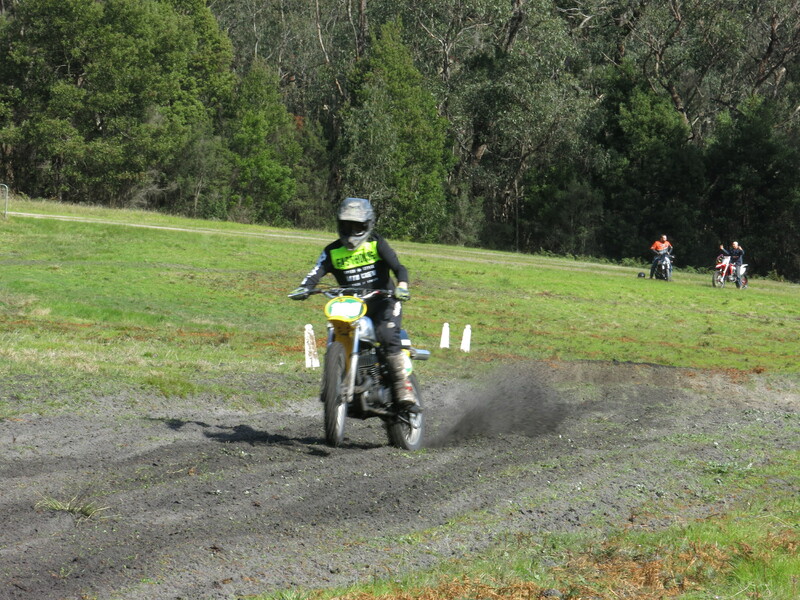 Race Day Rd 1 - Winchelsea - Sproules Rd, Eurack. Entry on the day, between 8.00am to 9.30am sharp. 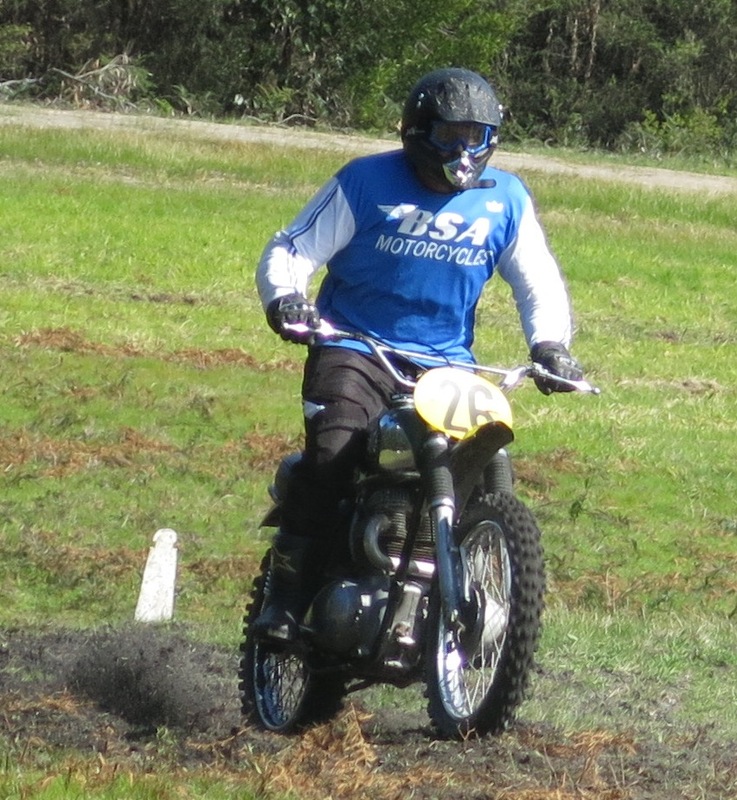 Entry cost $70 for Senior Competition, $35 Senior Recreation.$75 for one day Competition licences, if required. $30 for Senior Recreation one day licence, if required. $10 one day Club membership, if non member. MA National Competition and Recreational licence holders will be asked to show their current licence on entry, if you cannot produce your current licence or proof of payment for current licence, you will be asked to either purchase a one day competition licence or one day recreational licence. All classes are subject to change if less then 3 entries in a class, and may be combined with other classes. If you are not a member of the Classic Scramble Club Inc and are wanting to compete on the day, please have a look in the Race Number List at the top of page. Please pick a number not in use by a club member and contact the club secretary, details below, and it will be reserved for you for the day. All races are 3 laps duration, except for 10 lap feature race. 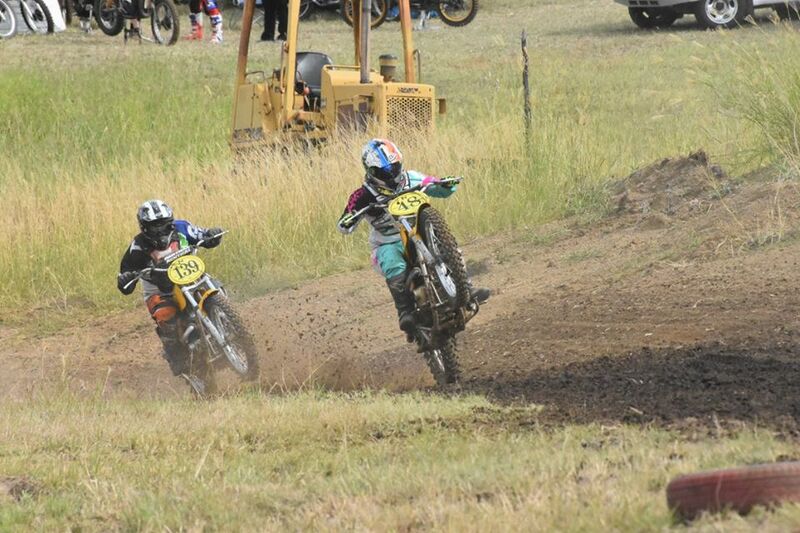 Race start is by flag fall. Catering available at the Track on the day of the event. Camping allowed at track on Saturday night 21/4/18 in designated area, $10 per car load. No camp fires allowed in camping area. Coleraine – Edenhope Rd, Harrow. Lismore Recreation Reserve, entry via Camperdown Rd end Seymour St, Lismore. Entry and sign in on the day, between 8.00am to 9.30am sharp. Entry cost – $70 for Senior Competition, $35 for Senior Recreation and $12 Junior Recreation. One day Competition licence, $75, if required. One day Recreation licence, $30, if required. One day CSC club membership, $10, if required. MA National Competition and Recreational licence holders will be asked to show their current licence on entry, if you cannot produce your current licence or proof of payment for current licence, you will be asked to either purchase a one day competition licence or one day recreational licence. No exceptions. Camping allowed Saturday evening before event, please respect property and clean area before you leave. Entry on the day, between 8.00am to 9.30am sharp. Entry cost $70 for Senior Competition, One day Competition licences, $75, if required. 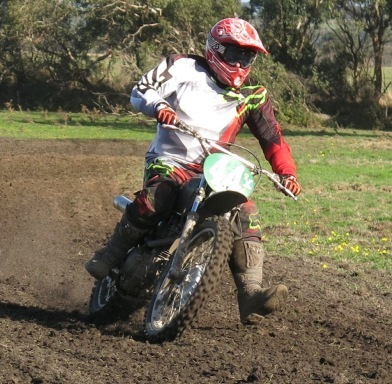 $35 for Senior Recreation, $30 one day licence if required. $10 one day Club membership if non member. 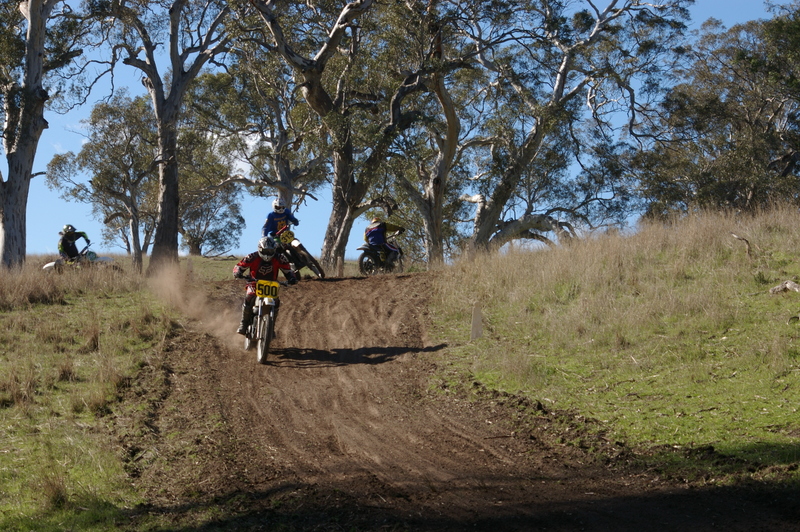 Race Day Rd 5 - Gellibrand - 20 Gellibrand Valley Rd, Gellibrand. Entry on the day, between 8.00am to 9.30am sharp. Entry cost, $70 for Senior Competition, $35 Senior Recreation and $12 for Junior Recreation. $75 for Senior one day Competition licence, if required. $30 for Senior and Junior Recreation one day licence, if required. $10 one day Club membership if non member. Camping allowed at track on Saturday night 18/8/18 in designated area, $10 per car load.